Friendship Festival: Fun For ALL Ages! 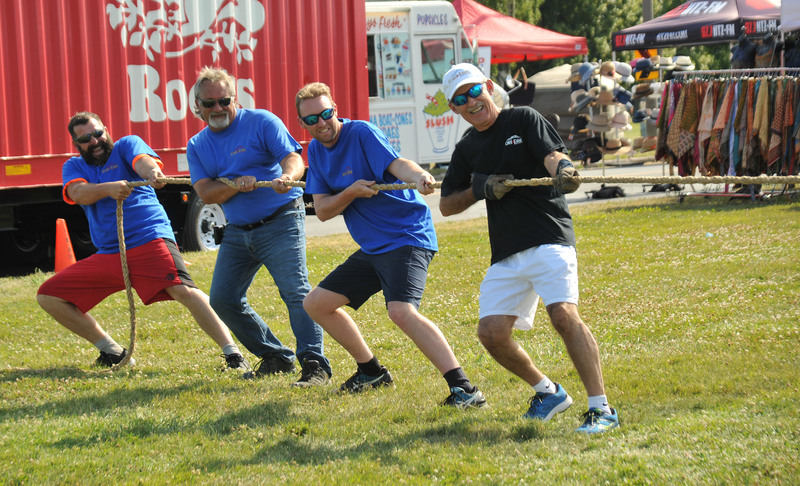 Celebrating its 31st successful year as one of Fort Erie’s favorite summer festivals, the Friendship Festival, located in Mather Arch Park, had a very successful weekend! 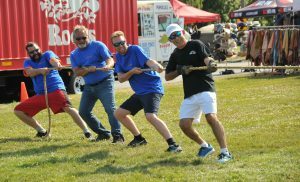 To help kick off this event there was the first annual Tug O War match! The winners the Town of Fort Eire! 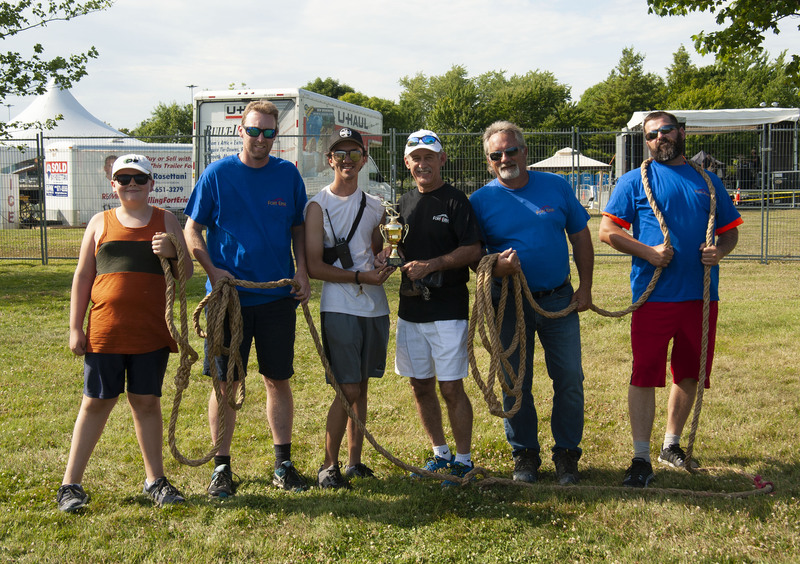 This was a fun match and it was great to see Town Staff involved as well as Mayor Redekop and Councillor Passero! Despite the heat, people took full advantage of the various activities that spanned over four days including: free family activities, green area, reptiles, food trucks, classic cars, vendors, concerts, artists and much more! The midway area including games, rides and carnival inspired treats was a very popular spot especially in the evenings!